After a long process that lasted for weeks, coach David Blatt decided that Briante Weber will be the new addition of Olympiacos. 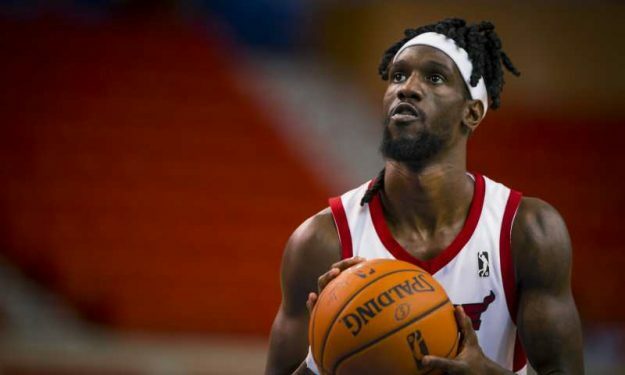 Briante Weber is leaving the States for the first time in his career and will join Olympiacos Piraeus, according to Eurohoops sources. The 26-year-old guard who went undrafted in 2015 and has played for Memphis, Miami, Charlotte, Houston, and the Warriors, is expected to complete a deal with the Reds and cross the Atlantic. Only formalities are left in the negotiations between the two sides, according to Eurohoops sources. Weber is currently a member of the Sioux Falls Skyforce and on Sunday he had 23 points, eight rebounds and a career-high of 15 assists in the game against Oklahoma City Blue. He is expected to sign a deal until the end of the season with the Greek EuroLeague contenders, that might also include an option for next year. Olympiacos is coached by former Cavs coach David Blatt. So far he was averaging 15.1 ppg, 4.5 rpg, and 6.2 asp in his G-League season while shooting 42,5% in threes.